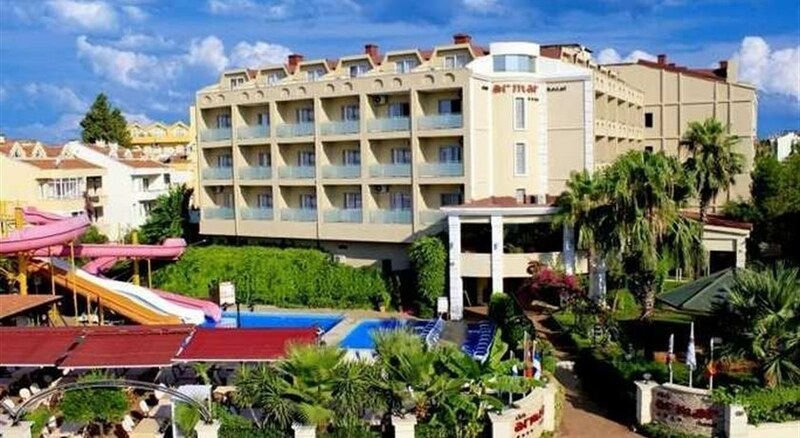 The Armar Club Hotel is located in the peaceful residential area of Armutalan within the popular summer resort of Marmaris on the coast of Turkey. Situated just 700 m from the dazzling beach, this All Inclusive 4 Star hotel will appeal to those looking for a plenty-to-do holiday amidst a relaxed and informal atmosphere with a wide range of shops and restaurants in the main resort centre just 1 km from the hotel. Guests to the Armar Club can relax in one of 210 standard and family rooms as well as 2 bedroom apartments and venture out to discover marvellous beaches, explore delightful villages nearby and experience real Turkish hospitality. 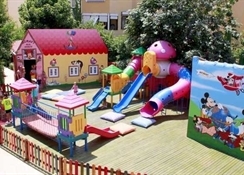 Dalaman Airport is 95 km from the hotel. Local Tips: There are Dolmuses (mini busses) running from morning till night from Armutalan into the centre of Marmaris, the marina, and the beach. Food, drink and entertainment: All Inclusive accommodation. The main restaurant seats 350 and offers different delicious tastes in breakfast, lunch and dinner. The Club Armar Italian Restaurant presents a la carte dining at its freshest with 4 Star cuisines chefs creating delicious dishes to be savoured in a relaxed atmosphere. The Armar Club has a pool bar, garden bar, Vitamin Bar, Disco, and Nightclub. Entertainment includes special shows which are prepared by professional teams, cabaret, dance, revue, and Turkish folkloric dances. 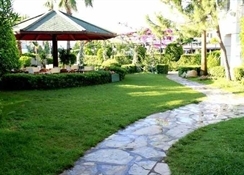 Sports, games and activities: Two outdoor pool, sun beds, parasols, Aqua Park with three slides, indoor pool, all day animation and activities, daily Pool Bar games, Fitness Centre with Turkish bath, massage, scrub, sauna, skin and body care services, Games room with backgammon, chess, playing cards, table tennis, American Billiards, TV room and bowling alley. Free shuttle to private beach (food & beverages are not included in the all- inclusive concept). Additional: Reception, safe deposit box at reception (with charge), conference and banquet facilities, ballroom equipped with the latest technology that can accommodate 500 theatre style, Jewellery shop, market, photo shop, hair dresser, leather and boutique shop. 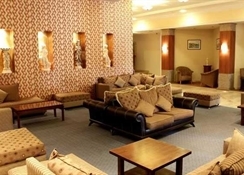 The Armar Club Hotel feature 143 standard rooms for up to 3 people, family rooms for up to 4 people, and 2 bedroom apartments that can accommodate up to 6 people. Standard rooms have 1 bedroom with French or Twin bed, bathroom with bath and hair dryer, air conditioning, Internet cafe, free wireless in lobby, mini bar, safe, Satellite TV, telephone, and balcony. 1 bedroom apartments have a double bed in the bedroom and 2 twins in the living room, 2 bedroom apartments have 2 rooms with double beds and 2 twin beds in the living room.